Category Archives for "Hypnotic Inductions"
Here’s a simple ericksonian technique that can be used to bolster any induction. In conversation, it can increase your level of rapport and inside of a trance can help people accept suggestions. I call it the Statements You Know To Be True technique. 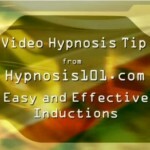 Video demo of an easy, reliable and effective way to hypnotize. Shot in 201 or 2002. 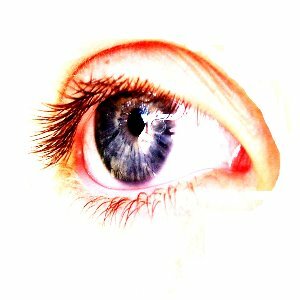 An easy, reliable and effective way to hypnotize is to ask the subject to produce hypnotic phenomena directly. In the old days, hypnotists used to swing a watch or hold up a bright object suggest “your eyes are getting very heavy,” wait for ten minutes for the eyes to get tired. Here’s a video I pulled from the archives explaining this simple and powerful technique.